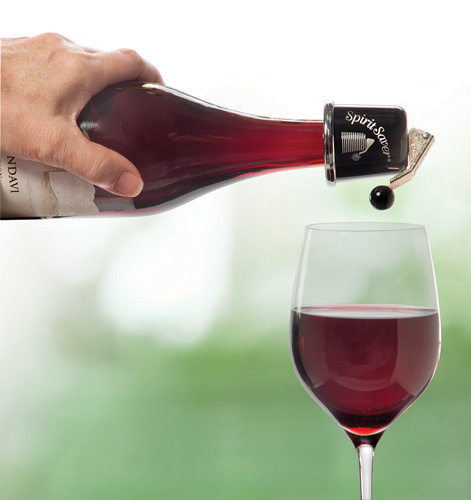 Spirit Saver is the perfect solution for sealing hard-to-cap bottles and preserving freshness. Try one yourself, or make it a fabulous wedding, anniversary, or New Years gift! A great wine is worth a great seal. 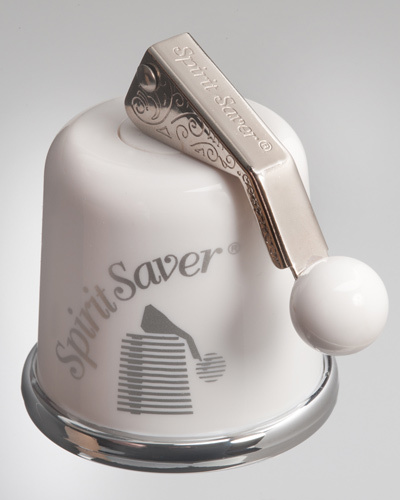 Make Spirit Saver a permanent part of your wine collection. For private label or distribution opportunities with your logo, contact us at sales@diamondresource.net or (603) 935-9691. 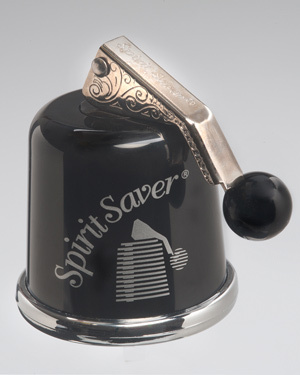 The Spirit Saver is available for consumer purchase at Starcrest Products. Download the Spirit Saver sales sheet.